Is Plutio’s basic feature set holding you back? 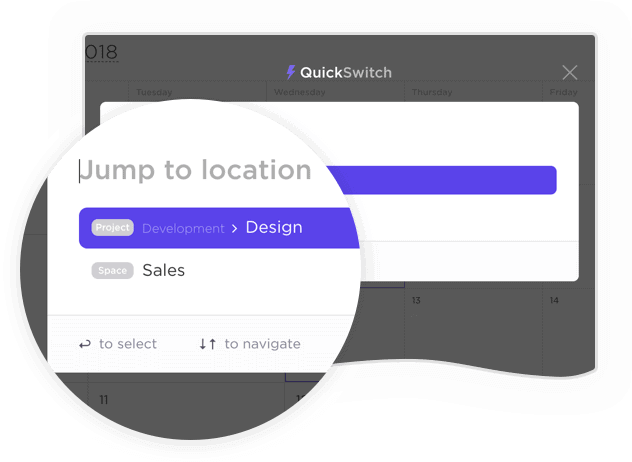 Try ClickUp and take your project management to the next level. Why Choose ClickUp Over Plutio? ClickUp's intuitive interface makes it easy to manage your tasks, and its free plan is unbeatable. In ClickUp, you can handle tons of tasks (and subtasks) with just a couple of clicks. Sort and filter your tasks to drill down to the information you need. The best custom fields in the biz. Our advanced fields let you use ClickUp for virtually anything you can imagine. Keep track of budgets, contact info, and even calculate fields in Reporting! ClickUp adapts to any workflow. 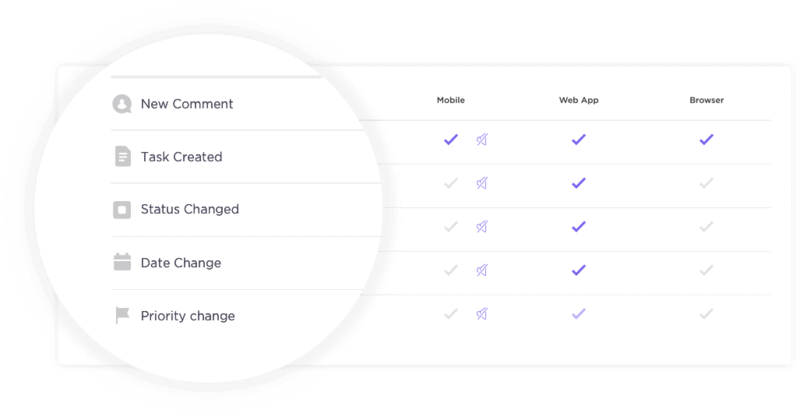 One size does not fit all, which is why ClickUp gives you plenty of opportunities to define the details. Features like the Notepad are perfect for project managers on the go: jot down to-do lists, brainstorming ideas and more. 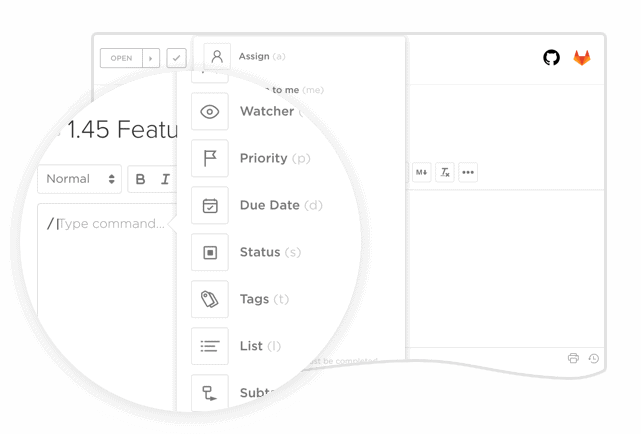 Switch between Spaces, Projects and Lists without even leaving the keyboard. Set assignees, add due dates and more just by hitting your slash key. 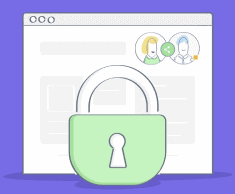 Set access permissions and invite guests to participate in your ClickUp Projects, Lists and tasks.